30 Days of How Tos, Tuts and Giveaways KICKOFF! In the sidebar you’ll also see a blog badge that you can grab, I suggest you do! 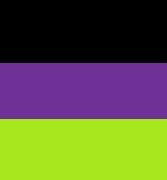 because if you click that badge in MY sidebar you can link up your blog and all month I will randomly be giving away some goodies to people who have the badge up. I kept saying GET THE BADGE, I hope you listen! For the first day I have a little How To for you as well as a Candy! 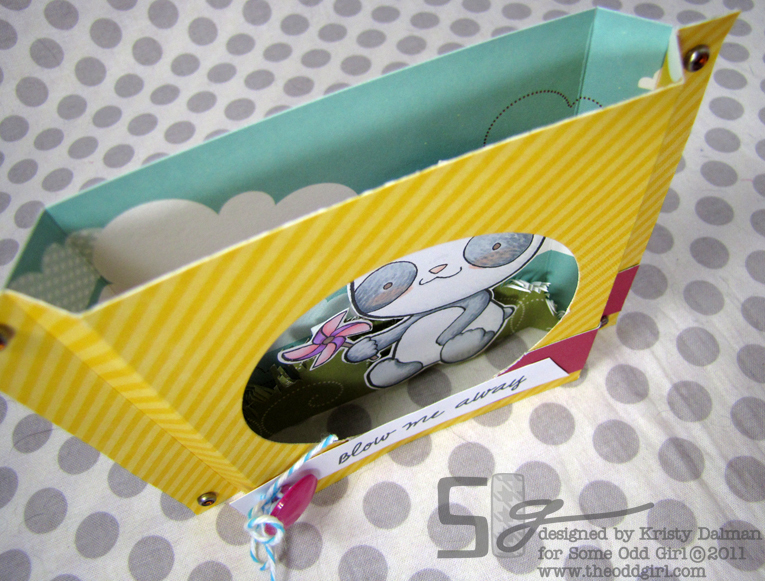 I’ll be showing you how to make a Shadow Box Card. Here we go! 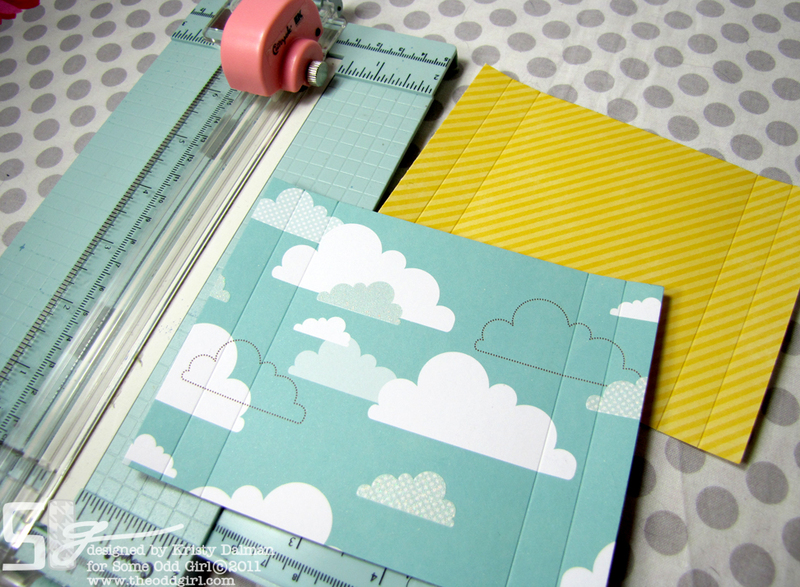 First you’ll need 2 pieces of paper measuring 4.25″ x 5.5″, one for the front of your card and one for the back. Next take the back piece of paper and decorate it! Get crafty! Now take the front piece of paper and cut a window into the center of the middle panel. 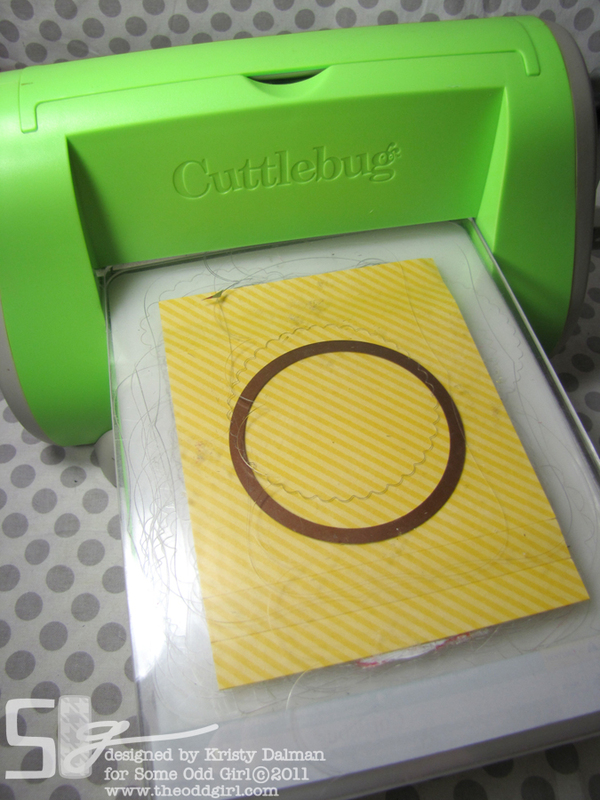 I used my Spellbinders and Nestie to do a circular window. Now that you have your window to see in to your Shadow Box, decorate the front! If you haven’t already, fold on your scored lines to create the “box.” Front should fold back and out and the back folds forward and out. Then take your front and back and use you adhesive of choice to adhere the two outward folded portions. Do any other decorating you’d like to a VIOLA! You’re done! This is a really fun card as it flattens out for mailing, fits in a regular A2 envelope and when pulled back out stands on its own! I can see a lot of fun coming from this style of card. It could also make a really fun christmas card. To get into the drawing for this all you have to do is tell me, in the comments, what kind of card you would use the Shadow Box card to make. You might be inspiring someone! This is the first giveaway and you’ll have all the way thru Oct 29th to get your entry in. We will be announcing the winners of this candy and all the candies coming this month on October 31st. Lots of Candy for Halloween! 🙂 Thanks for stopping and we’ll see you right back here tomorrow! Wow this is really cute and creative. I would love to make this for a friends birthday coming up. I already have a couple ideas! That is so cute! I’m making a birthday card for a 4-year old boy this week, and I’m sure he’d love this type of card! Such a cute project! I love the papers you’ve chosen. I’m starting to think about Christmas cards (just got SOG clear Christmas stamps in the mail : ) I think I’d make a Christmas card like you were peeking through the window of someone’s house. Woweee! Just grabbed the badge, looking forward to joining in with the celebrations! I think I would use it to make a very pretty and girlie card, with one of the Mae images! I have my badge up!!!!!!! it is under things i love! thank you so much–i totally forgot to link it up!!! thanks for reminding me!!! by the way HAPPY BIRTHDAY!!!!!!!!!!!!!!!!!!!! i love rock star kody–i think I would use him in a shadow box! Very nice card! I would use that the same way! I absolutly love this! I think this would be great for a young girls birthday or a graduation card for younger grades! Oh My goodness!! What an awesome card!! LOVE IT! I love this card. 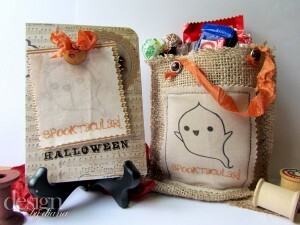 I would love to make a fun Halloween card or even a friend card like this! How cute would that be? Oh this is so cool ♥ I think I must make a card like this for my niece’s birthday in November. So cute! I haven’t made one of these yet. I’m gonna have to give it a try now. I think this would be good for a toddler birthday card. They like things a little different and my besties granddaughter has a birthday comin up – wallah perfecto! Awesome!! I would totally make a “Thank you”, “you blow me away” card. Looking forward to the next 30 days! Such a lovely idea for a Halloween card with some scary-cute image inside. I love the shadow box cards with a underwater theme. It’s great if you add little fishies on the sides that then “swim” around when you move the sides of the card!! You don’t have to tell me twice, I grabbed your badge. This sounds so fun! And I plan to share this tutorial on my next DIY Tutorial post this week. 🙂 Happy Birthday Month! So cute and it looks easy. I would make a christmas card with one of your new christmas stamps. Oh, goodness, how cute is that box!! 🙂 Love, love, love!! First of I am super honoured that you asked me to part of your birthday bash – you totally rock my world and I’d walk along any road with you. And secondly…that card BLOWS ME AWAY…yeah, so I hijacked your sentiment buy seriously Dude, that is my fave card of you EVAH – so cool! Happy Birthday! What a great way to celebrate. I’m extra excited to celebrate with you since my 30th is just 5 days after yours. I can’t wait to see all the techniques you have in store for us. I love the shadow box you shared today. Right away, I thought, how cute would this be for christmas cards… maybe Gwen or Tia in the background with presents all around. Oh My!! Super cute! I am a new follower and your blinkie is on my blog!! Love your website!! Hi Kristy! I’m loving the kickoff to your “30 days” it’s going to be so much fun!! I love the shadowbox card and think it would be cool to die cut a rectangle instead of the circle and then decorate the outside to look like a house and your looking through the window 🙂 So many creative options, so little time! Kristy, I’d love to party with you and put your badge on my blog, but I forgot how. 🙁 Funny, ‘cuz I’ve got the “I’ve been Chibi’d” one there, but can’t remember how I did it. I copied the address, but don’t have the badge. What type of gadget do I need to add and how do I copy the badge over again? Sorry, I may have a blog, but I don’t always know what I’m doing. No worries Pat! Copy the code from the little box below the badge in my sidebar then hop over to your blog and put that code in the HTML of a Rich-Text widget box. Let me know if that works for you! I’m happy to help! I don’t see a “rich-text” widget box. I’ve got HTML/Java script, text, or picture. I tried the HTML box and it doesn’t show the pic. Wait, when I right click on your badge, which “copy or save” option do I pick? that might be the problem. Wahoo! I figured it out and your cute little button is now on my log! how fun!!! and what a great tut!!! that panda is too cute!!!  thank you for the awesome tute – they look so easy to do! i would love to try this for Christmas – with ones with hanging ornaments from the new sets!! thanks for the chance to win all those yummy goodies!! Adorable card!! Thanks for the tutorial!!! Happy Birthday month! thanks for the chance to join you in your celebration. As for the shadow card, I’d make a birthday cared. What a wonderful giftfor us to celebrate your birthday! Cant wait! Iwould mKe this card with a stamp set i have with a little squirrel. I think i need to go do itnow! Well that is an AWESOME idea! I love the bubble ones too, like the shaker cards. You’ve inspired me to make more 3-D cards. Great idea, thanks for the tutorial too, that helps alot when you are trying to figure out a card design. I will use this for some Christmas cards for family. Thank you for the month of candies, and sharing your projects. So so so cute Kristy! Love that panda!!! Your badge is in my blog ! AAAA! That card is soooo great! LOVE the 3D quality but I also love the papers you chose- they ZING off each other so perfectly! I don’t know a single person who wouldn’t flip once they received a card like this. Thanks for asking me to join the Odd Girl stamps fun! The badge is up on my blog and I’m ready to party with the hardest working stamp Mama in the world for the next 30 days. WOO HOO! How STELLAR is this card? I haven’t seen one like it! It’s perfect for the scenic cards I like to do sometimes — i’d probably make a Christmas card or a birthday card with this. It would have to be for someone extra special of course! Love this card Kristi! Well, since I plan on participating in the “Hope to Cling to” challenges over on SCS I am going to use that for one of those cards (breast cancer awareness month)….I love learning new techniques…and I love that Panda Bear!! 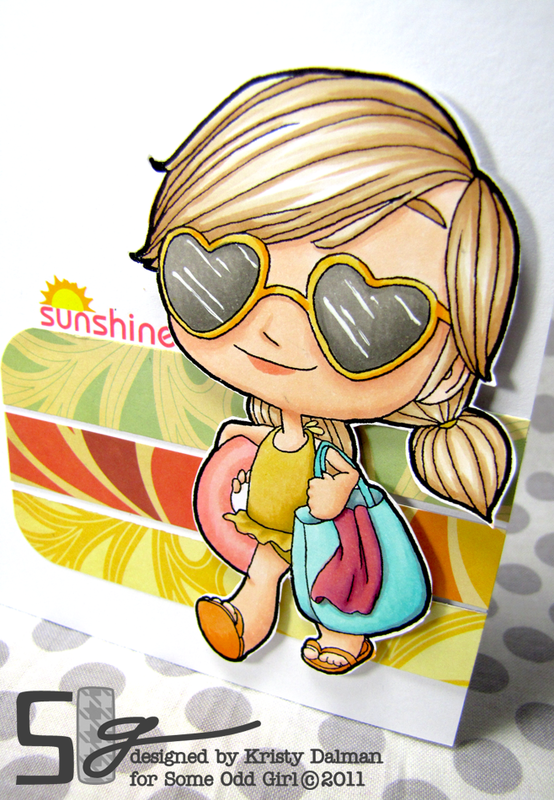 Oh my…such a cute card, love that idea!!! Have to try it…asap! I think I´ll make a number of christmascards like this…! i love shadow box cards! they are so fun to make!! That is so cute! I’m making a birthday card for a 4-year old girl this week, and I’m sure he’d love this type of card! Love this! I wanna try it 🙂 I would love to make a Thank you card fro a friend! Off to add your badge to my blog!! Great card technique! I love creating cards that are a little different! I stuck your badge on my sidebar so I will be sure to remember to come back each day and check out what you are up to! So cute! I would use this card as a way to send a pictures of my girls to relatives that are too far away! How cute! So unique, but simple. I love making unusual cards. Since it sorta reminds me of a snowglobe, I think a Christmas card with, maybe, a snowman & snowflakes would be cute. Thanks for the chance to win some candy, too! Card for a very adventurous little boy, like my great nephew. Great card and I love that cute stamp. Thanks for the chance to win. I think it would make a great baby card! cute card…I want that panda! I’m thinking Christmas since all these Christmas themed items are coming out. I would make a Christmas angel (from your newest release) peek out/ hang from the shadow box for a little girl or really anyone! I’m gonna use this for either a Halloween card or a Christmas card, we’ll just have to see which holiday box gets pulled out on Thursday LOL! 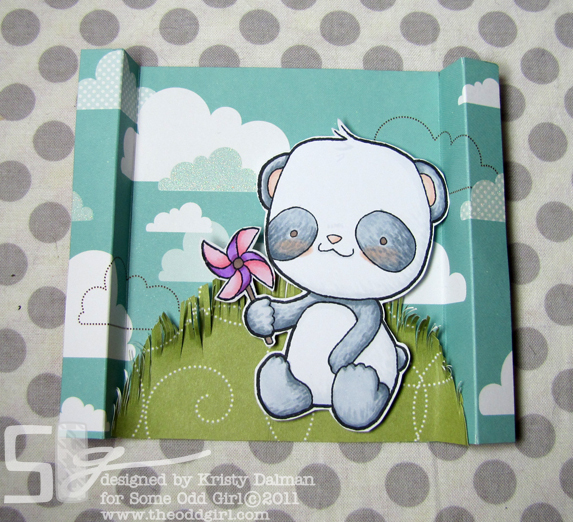 FABULOUS – looks so perfect with Pinwheel Panda too!!! You are awesome! I can’t wait to see what’s in store for everyone! OOOOH i love your 3D panda!!! so cute!!! 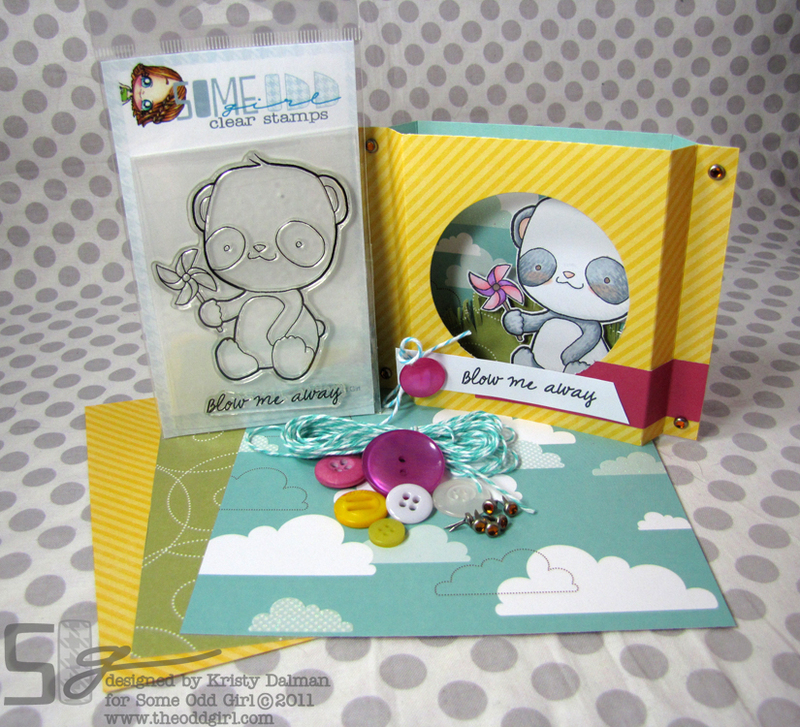 I *Love love love* the box cards that I have seen over at Beccys place. I think the two of them being 3-d would be really cool! I would make tons of birthday cards. Instead of a circle make a cake shaped cut out and then have a image of a happy Kaylee behind it. I like that this is simple and as you said fits a common sized envelope! Thanks teacher! I think I would try something with a winter landscape and an animal or girl/angel in the center. I would use the shadowcard box for some photos. Thanks for your tutorial. this is an adorable idea!! Very, very cool!! The first card I’d make would be one for my daughter to let her know how proud I am of her 😀 Despite all of her challenges this year she has been doing so well at school and learning to cope with the world 😀 And she loves pandas! I would make one like yours…..gotta lift and go green….for my mother who has been so amazing after losing her husband of 47 years. This would be cute for halloween too. I think i will try one today! I could see several uses for this style of card.. for starters.. for your most prized trick or treaters, you could put a special cello-bag filled with goodies in the center. ooh or money for a birthday present… the ideas are flying. I was thinking about trying to do one but never knew how to. Now, you have given me the chance to do so thanks to your fab tutorial! I will use it for birthday, halloween treats or even as a party favor for weddings. Soo cute! This is too….too…..too cute!!!! I love it!!!!! Happy Birthday girl…..and thank you for allowing us to share in this celebration with you!! 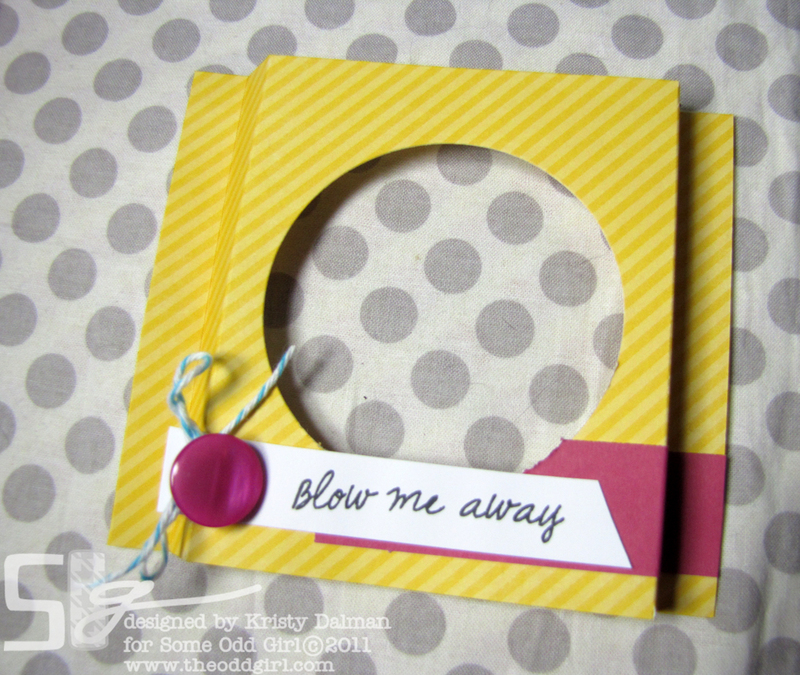 Kristy, great little project, so cute, I think I will be using this a lot!! Thanks for all you are doing, not just with the give a ways, all the tutorials are great!! Feel like it is my birthday!! 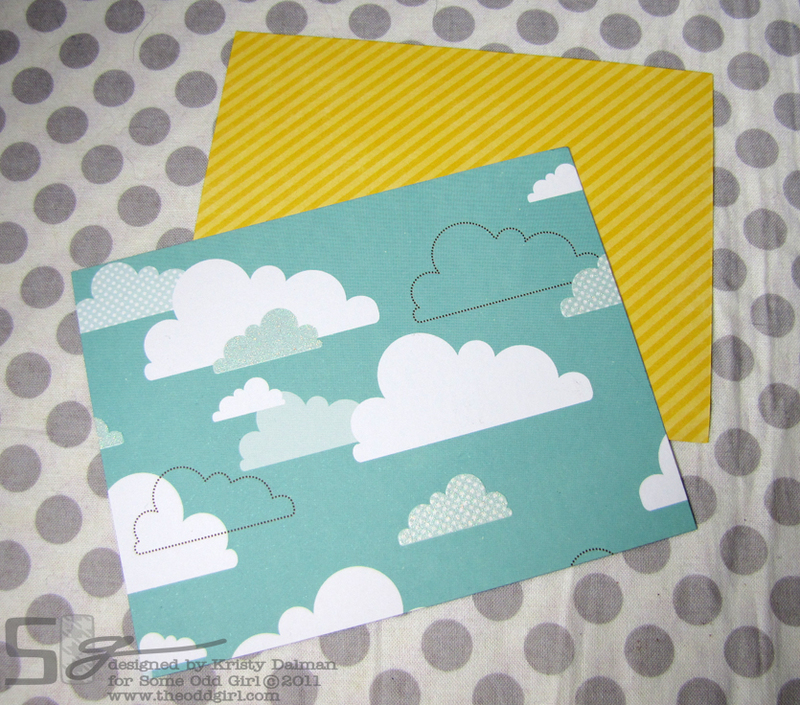 I love the idea of this card folding flat for mailing. I think this would be the perfect card to send to a special little girl that I used to care for until she moved away. What a great tutorial! I think I’d like to do that in the form of a birthday card. I’ll have to ponder how I’d like to see that look. Have a great birthday month! I would have to make a birthday card, duh. How easy to do & such a great effect! I would love to do this for a Christmas card & make it look like a snowglobe! Thanks for sharing.